Corresponding news confirm the importance of diligent engineering assuming the correct load combinations of wind, snow, dead loads and seismic loads. Hand-in-hand-Engineering of Geotechnical and Structural Engineer – like AquaSoli can provide it – are a decisive advantage in scoping this hazards. Use AquaSolis one-and-a-half decade experience in Geotechnical Design, Civil Design and Structural Engineering to safeguard your investments in solar. 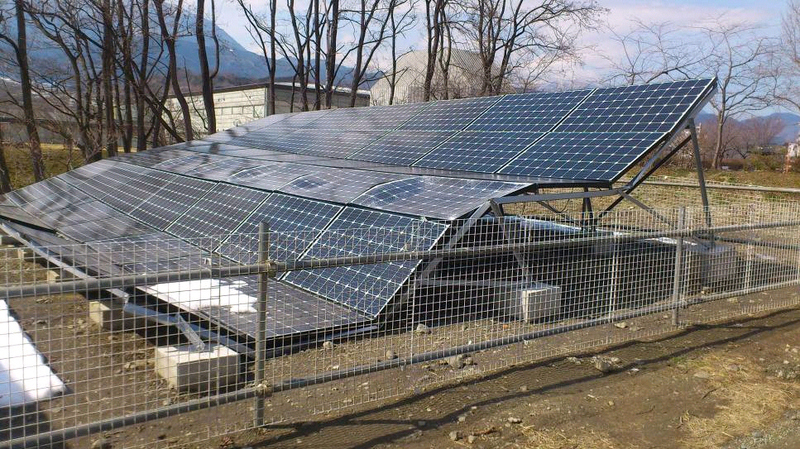 This entry was posted in Uncategorized and tagged Snowload Damages, Solar farms by aquasoli. Bookmark the permalink.